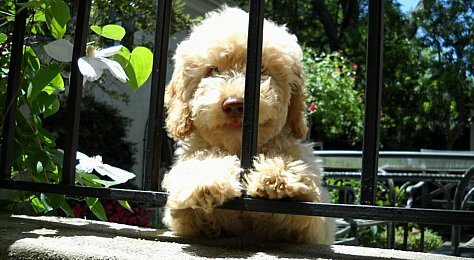 Hi, nice blog and what an adorable labradoodle, looks friendly. I discovered your website while researching for Labradoodle puppies for sale in melbourne. Have a nice day! First of all i would like to thank you for the great and informative entry. I has to admit that I have never heard about this information I have noticed many new facts for me. Thanks a lot for sharing this useful and attractive information and I will be waiting for other interesting posts from you in the nearest future. Keep it up..